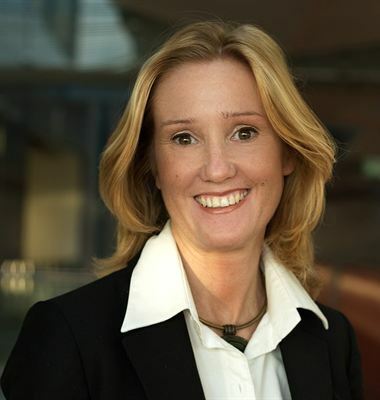 The ÅF Group has recruited Marta Tiberg as its new Head of Corporate Communication and Brand. Marta, who will take up her new post at the start of next year, will be responsible for the Group’s external and internal communication. Marta Tiberg joins ÅF from Scandinavian Airlines, where she was Director of Communication. Marta has extensive experience in communication and marketing, including as Brand Manager at PostNord and Head of Communication at SBAB Bank. ”ÅF is growing rapidly and Marta’s in-depth experience of managing the communication of change in large organisations will be a key asset. Our brand, particularly as an employer, is extremely important,” says President and CEO Jonas Wiström. ”I look forward to contributing to ÅF’s continued growth and building on ÅF’s strong position on sustainability, gender equality and the appeal of the brand to employees and clients,” says Marta Tiberg.